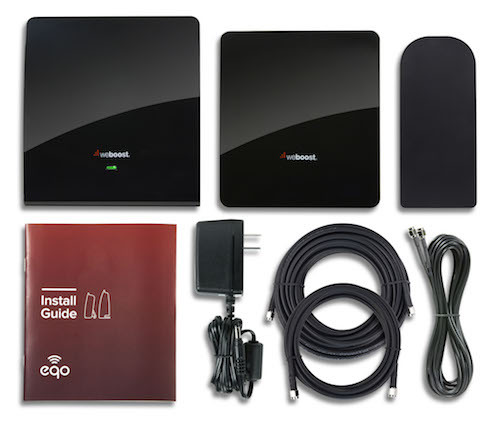 Quick five-minute installation booster now available with purchase details at Cell Phone Signal Booster website. 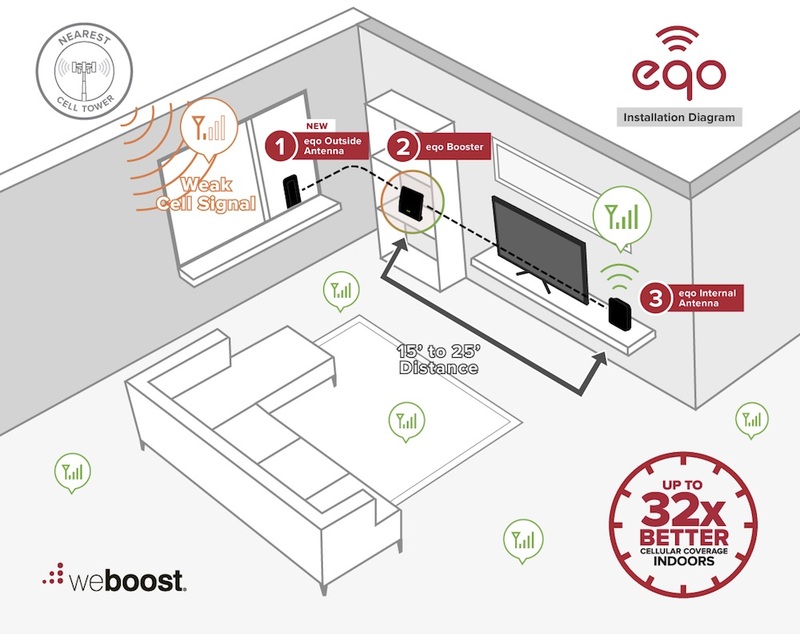 Houston, Texas, April 12, 2017	(Newswire.com) - weBoost eqo 4G plug-and-play signal booster kit allows users to strengthen indoor cell reception with a quick five-minute installation process. Unlike its predecessor, the new plug and play signal amplifier has a powerful exterior antenna that can be placed right outside the window on the sill between the window and screen using a flat cable. The specially designed flat cable enables full closure plus locking of window for an energy efficient seal without degradation in performance. 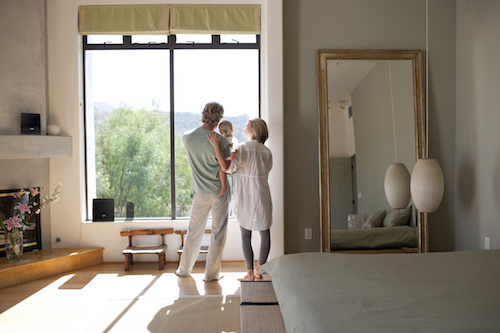 It combats signal blockage caused by low emission glass that exists in practically all windows of new homes. How it improves cellular reception indoors. Exterior antenna receives 4G LTE and 3G voice and data signals and delivers them to the booster. 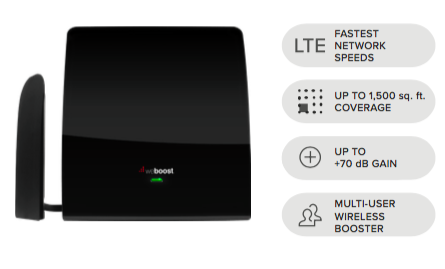 The booster amplifies it and serves as a relay between the wireless phone and the nearest mobile tower. Multiple wireless devices inside homes, apartments and offices like smart phones and tablet computers then receive stronger mobile signal. Cellular calls and mobile data gets fed through the signal amplifier back to the network. It boosts two way cellular reception for cell phones on all mobile networks in USA & Canada. The eqo 4G is available for purchase for $379.99 MSRP. For more information, please visit website, call 1-800-501-3153, or email sales@cellphonesignalbooster.us. Owned and operated by Accessory Fulfillment Center, LLC., based in Houston, Texas, it is an authorized reseller of efficient, high quality weBoost and WilsonPro signal boosters by Wilson Electronics. The company offers an industry-leading sixty day money-back guarantee along with a two year limited manufacturer warranty. For more information, please visit the company’s website.